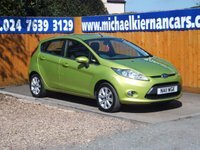 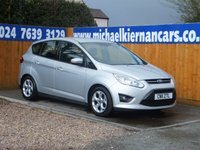 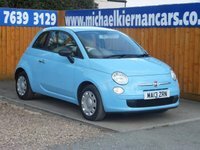 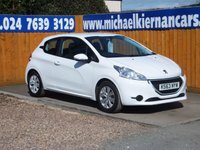 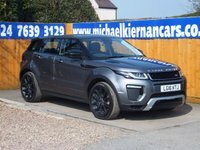 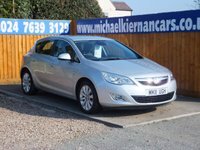 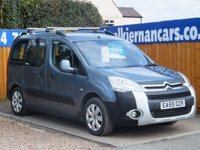 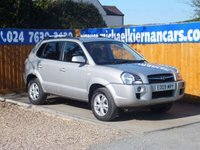 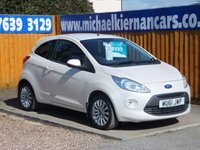 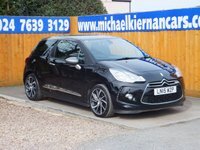 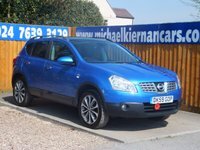 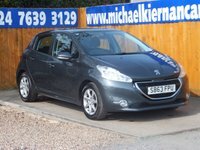 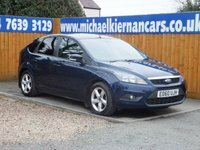 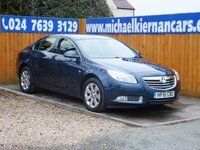 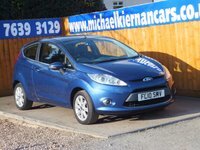 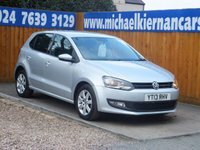 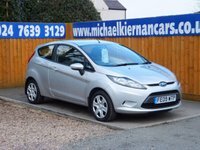 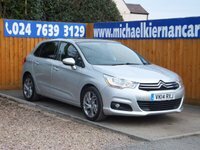 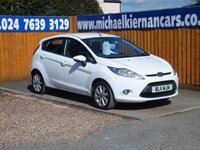 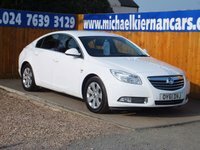 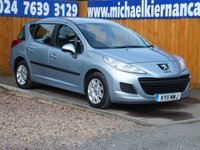 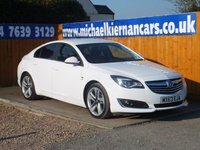 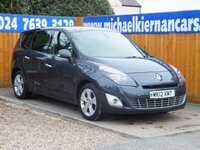 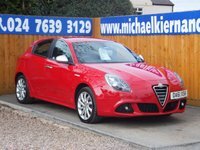 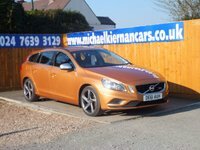 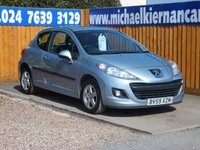 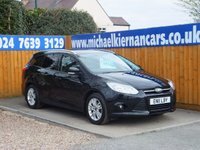 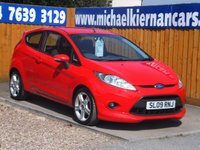 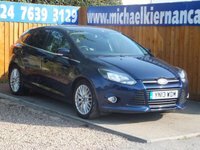 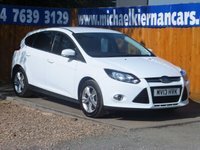 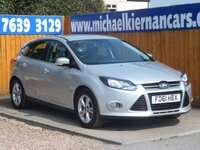 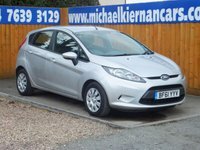 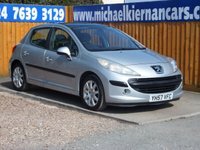 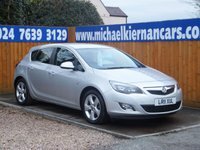 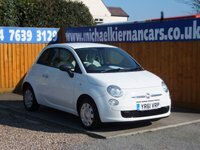 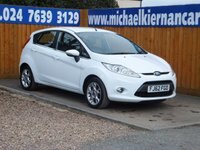 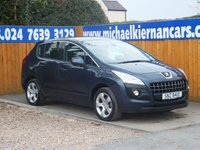 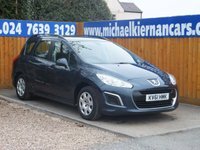 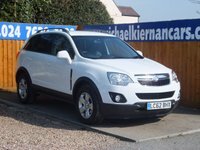 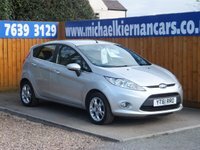 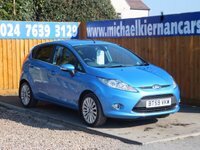 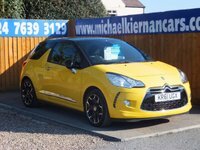 Michael Kiernan Cars Ltd has successfully been selling used cars in Nuneaton since 1973. 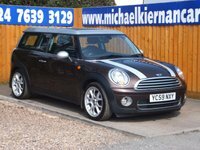 We are an independent, family run business that is open 7 days a week. 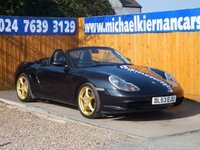 We pride ourselves on customer satisfaction and aim to please so we can provide repeat business in the near future. 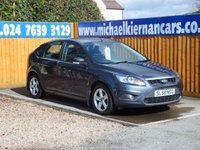 Please feel free to come and view our wide range of affordable used cars, one of our sales staff will be happy to help with any enquiry. 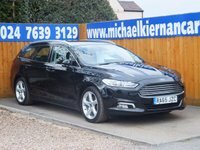 We regularly have new stock throughout the week, if you can't find what you are looking for, give us a call and see if we can help source the vehicle for you. 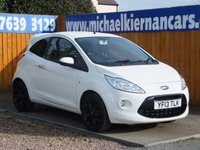 We give great part exchange allowances and can offer low rate finance packages!